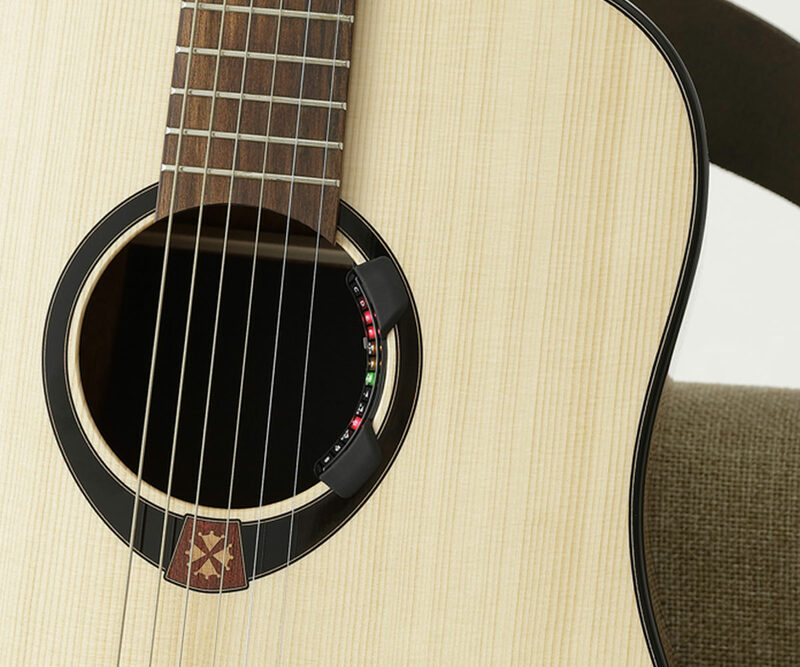 A reliable tuner that you attach to the sound hole of your instrument. 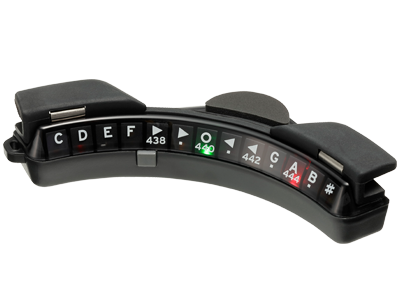 The Rimpitch-C2, a tuner designed specifically for acoustic guitar. 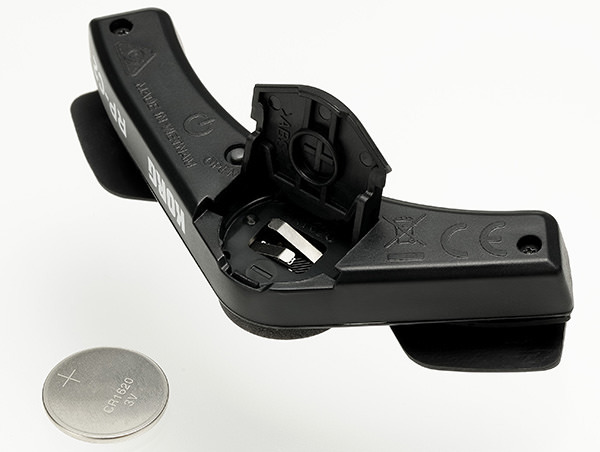 The Rimpitch-C2 is a tuner that you attach to the inside of the guitar's sound hole. 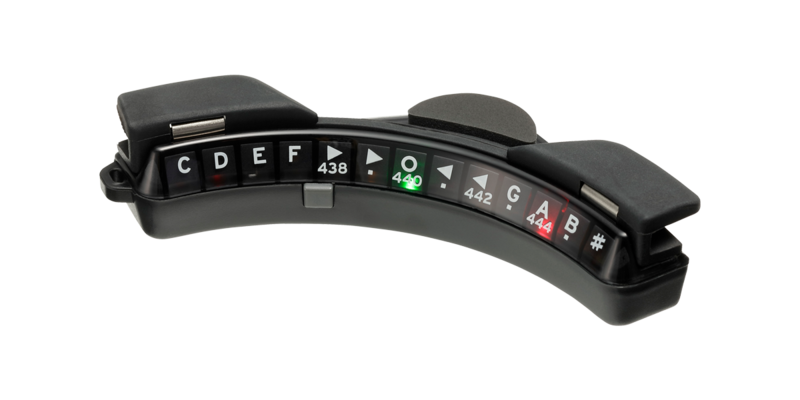 The tuner’s extremely slim and compact design allows it to be installed unobtrusively, and since the tuning meter is within your natural field of vision, you can glance casually at the tuning meter while you perform. It's an ideal choice for any acoustic guitarist who does not want to distract from their performance with a clip-on tuner. Piezo pickup quickly and accurately detects the sound. Supports tuning in any scale or key. Calibration function is also provided. Intuitive design provides excellent functionality, as well as easy battery replacement. 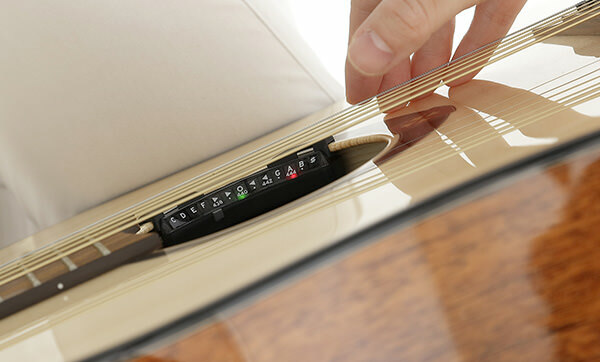 When tuning, the Rimpitch-C2 detects the sound through the vibration of the guitar itself. The body features a proprietary structure with a closely attached piezo pickup, allowing the sound to be detected rapidly and accurately. 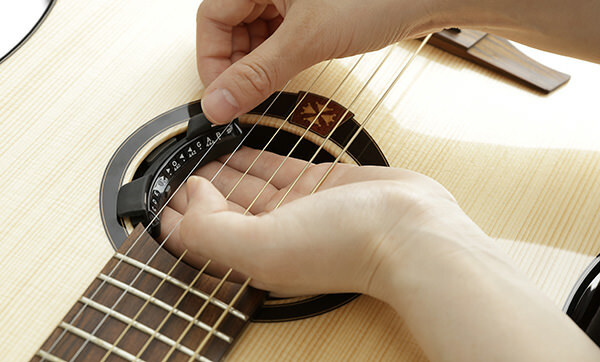 The tuner can be attached to a round sound hole of 100 mm diameter (within ± 3mm), and is designed to fit a wide variety of acoustic guitars. 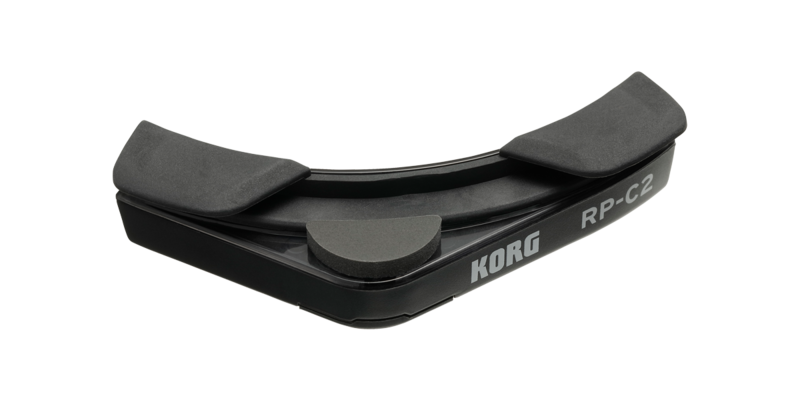 Rubber cushions on both the inside and outside of the tuner ensure a secure fit and guarantee accurate tuning. The detection range covers the range of E2 (82.41 Hz)–E7 (2637.02 Hz) required for guitar. The calibration function also supports a variety of concert pitches, allowing you to adjust the reference pitch in the range of 438–445 Hz as appropriate for the music that you're performing.